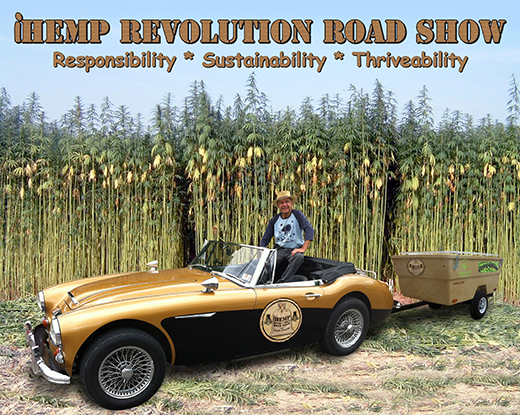 Coach Freddie spreads the word about hemp through the iHemp Revolution Podcast. I recently spoke with Coach Freddie about hemp, B-corps, and the future of the industry. Coach Freddie is a hemp evangelist, spreading the word through the iHemp podcast. He travels throughout the US in his signature Austin-Healey. In addition to being a wealth of knowledge about business and hemp, he also plays a mean washboard. You can listen to our conversation here, or in the player below.